We are always looking for AWESOME people who want to join our team! Do you get on great with other people? Are you a positive and encouraging person? Are you a good communicator and patient? Are you considerate and empathetic? Become a driving instructor and you could have a career that suits you down to the ground. After completing your driving instructor training and qualifying, you can have all of this. Through our sister company, Active Driving Solutions your driving instructor training will be conducted by two of the industry’s leading driving instructor trainers, Ged and Claire Wilmot. 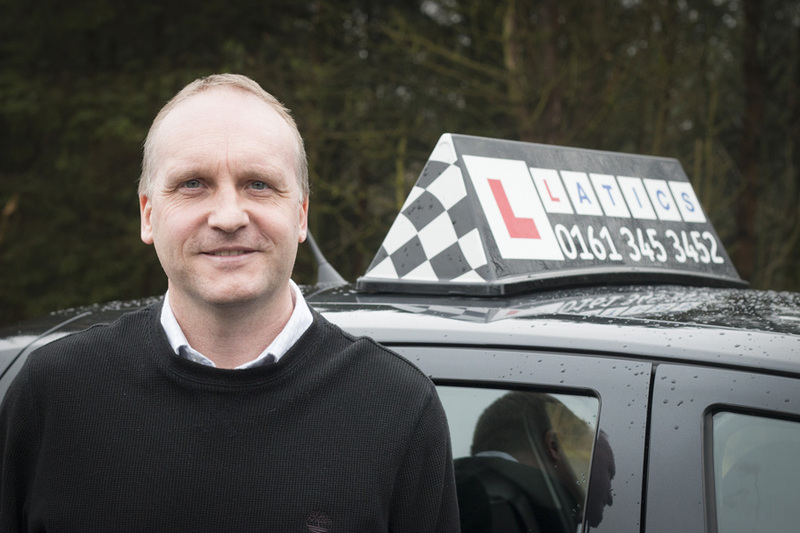 You will be offered a position at Latics once you qualify – we only take on driving instructors that have been trained by Active Driving Solutions which is why we have such an amazing team of driving instructors. You can train around your current work commitments and there’s no need to pay the whole course cost upfront. Click here to read what some former driving instructor trainees have said about their driving instructor training in Oldham with Active Driving Solutions. Want to find out more about becoming a driving instructor? Call us now on 0161 410 1011 to discuss driving instructor training further or to arrange an informal face-to-face chat. Or if you prefer, request a call back from one of our Driving Instructor Training Staff.